Many of you may know this car but I have never actually given it a formal introduction. 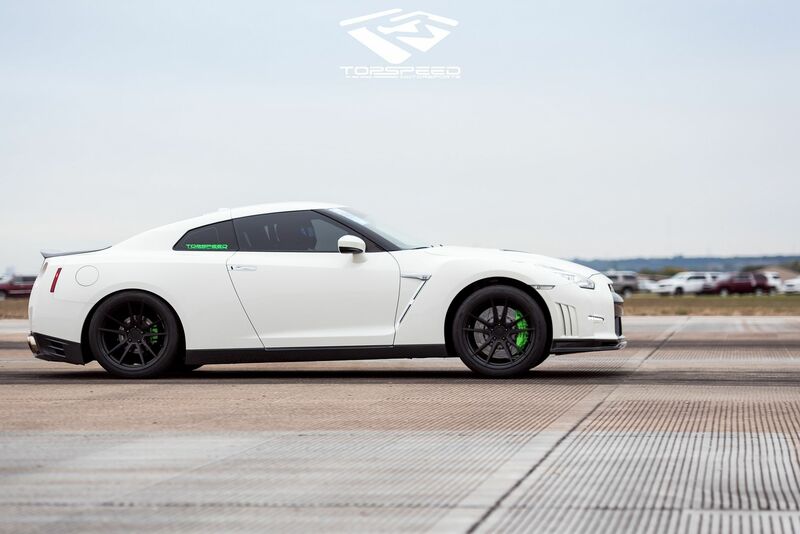 While we have several other builds we are finishing up that I probably should be doing threads about, I wanted to highlight the projects that we have going to the GT-R World Cup so the community is familiar with the lineup of builds we have competing. Jan has been a customer of ours for going on three years now so naturally we’ve done numerous updates to the car as his build progresses. 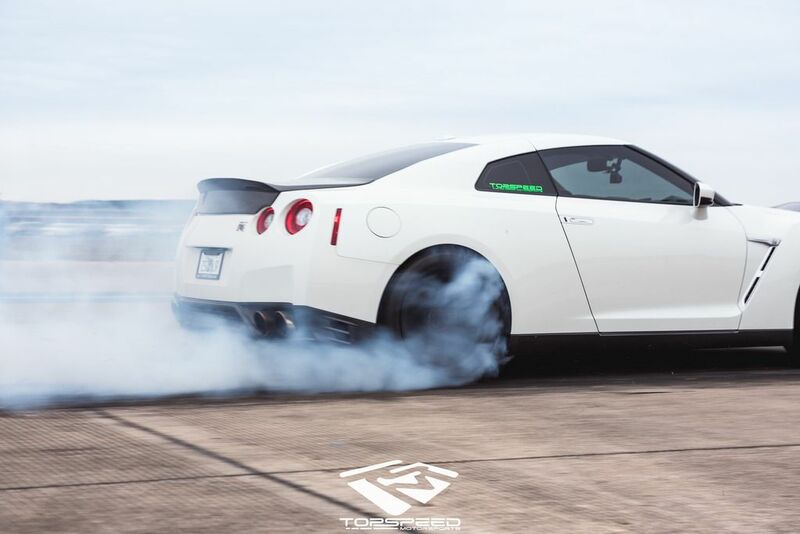 Jan’s build started out as a stock engine ELITE powered GT-R making 800whp, progressed to a TSM built Street 3.8 ELITE+ build, and has since upgraded to our TSM Race 3.8. 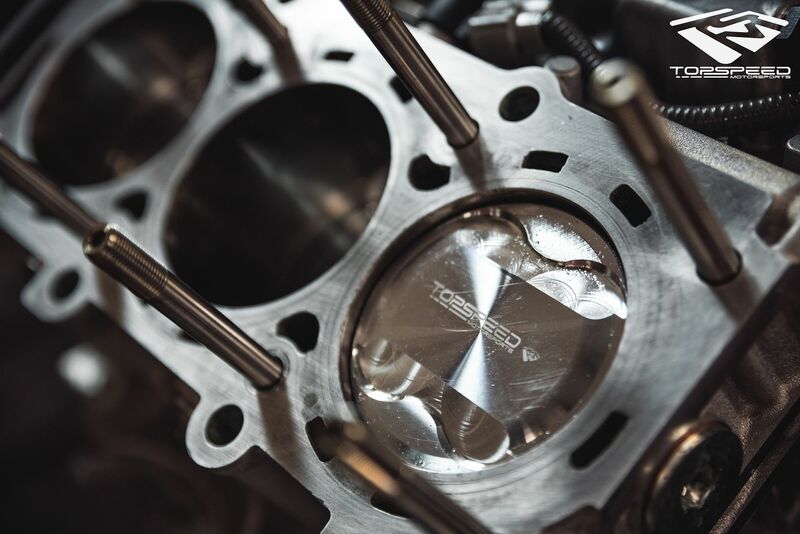 The most recent updates include Motec, a shep Stage 4 with Wavetrac, and our second gen ELITE turbos. This car and customer are based in FL and is pretty heavily street driven as well as drag raced. It was one of the test cars for our new style ELITE turbos and we are very excited about seeing it perform at the WC. Very similar to Andrew’s 2017 build that I just posted about, this car is an awesome combination of wicked fast spooling street manners as well as equally impressive track numbers. I’ll list out the full mod list below so you guys can see it broken down in list form instead of having to read through it in “story” form. I want to say a huge thank you to this customer! Jan has been an amazing supporter of ours for years and continues to push the envelope with his car. MOD LIST: P.S. I'm sure I missed a bunch of little stuff. Congratulations Jan! Awesome work by TSM! Can’t wait to see all the GTRs @ WC! I secretly think Cicio is trying to tempt me in to going broke at least once a month with his build post.